Rishi Kapoor tweeted: "Simplicity and super stardom. I realised I have been such a brat. 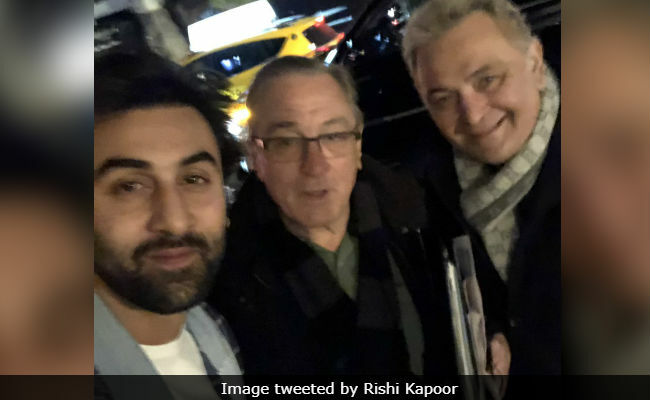 Cannot get over his demeanour"
Rishi Kapoor described meeting Robert De Niro as a "wow moment"
Rishi Kapoor, who is currently undergoing medical treatment in the US, met Hollywood actor Robert De Niro while strolling on a busy street with his actor son Ranbir Kapoor. The 63-year-old actor described it as a "wow moment" and said that Mr De Niro's combination of "simplicity and super stardom" made him realise that he's been "a brat." Rishi Kapoor added that Mr De Niro recognised Ranbir from the last time he met the Barfi! actor along with Anupam Kher, whom the Godfather actor counts among his close acquaintances. Anupam Kher and Robert De Niro co-starred in Silver Linings Playbook and they often dine together when the former is in the US. 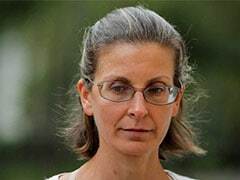 Mr De Niro and his wife also hosted a surprise birthday party for Anupam Kher earlier this year. Meanwhile, Rishi Kapoor tweeted a picture of himself with Mr De Niro and Ranbir and captioned it: "Wow moment. Impromptu meeting with Robert De Niro on 65th and 3rd. He knew Ranbir because he had met him and Anupam (Anupam Kher) and said come over with Kher for a drink! Simplicity and super stardom. I realised I have been such a brat. 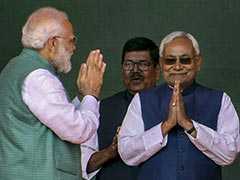 Cannot get over his demeanour." In 2013, Robert De Niro met Ranbir Kapoor and other Bollywood celebrities at Anupam Kher's acting school Actor Prepares, where he was a guest. Ranbir is a self-confessed fan of Robert De Niro; in fact, he reportedly used Mr De Niro's character from Raging Bull as reference for his role in 2015 film Bombay Velvet. On the work front, Ranbir Kapoor's work-in-progress film is Brahmastra, directed by Ayan Mukerji and produced by Karan Johar. The trilogy also features Alia Bhatt, Amitabh Bachchan and Mouni Roy. Ranbir has also signed up for Yash Raj Films' Shamshera.